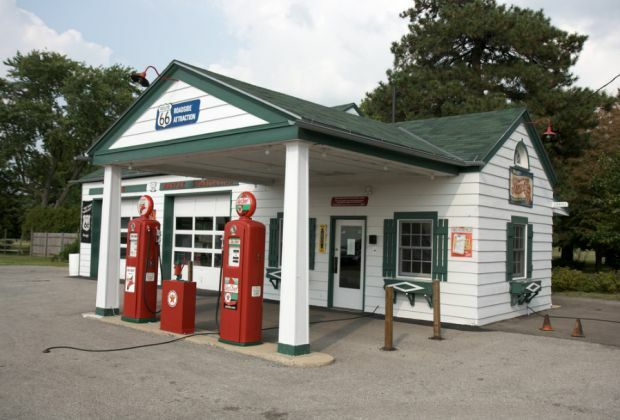 The average price for a gallon of regular gasoline in Lockport is down by a penny over the week to $2.990 per gallon according to AAA East Central’s weekly Gas Price Report. Gas prices are as much as eight cents more expensive on the week for Mid-Atlantic and Northeast states, while a handful of states saw prices decline by a penny (including New York). This week, the state holds a position as one of the states in the region above the three-dollar mark ($3.01).